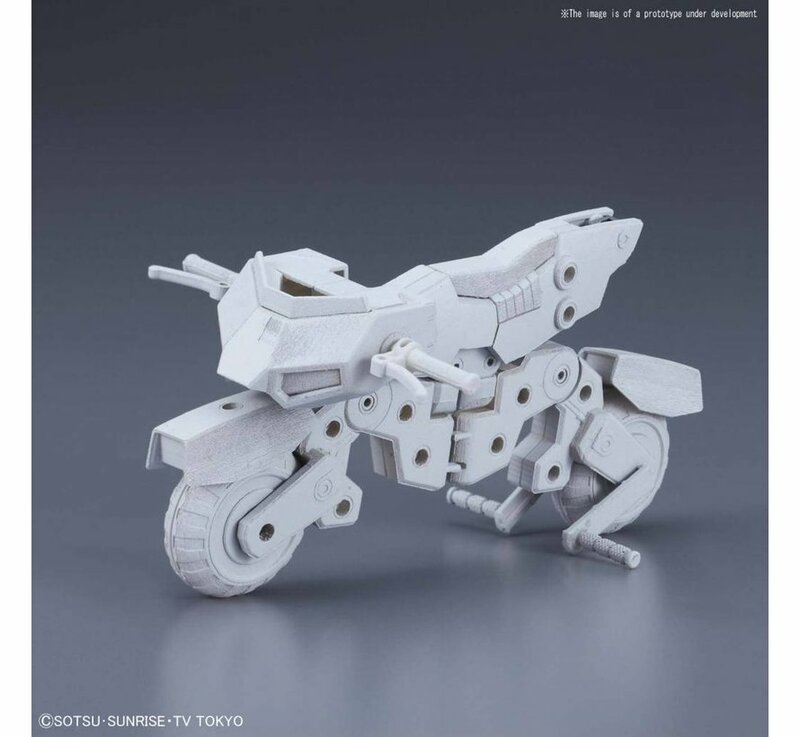 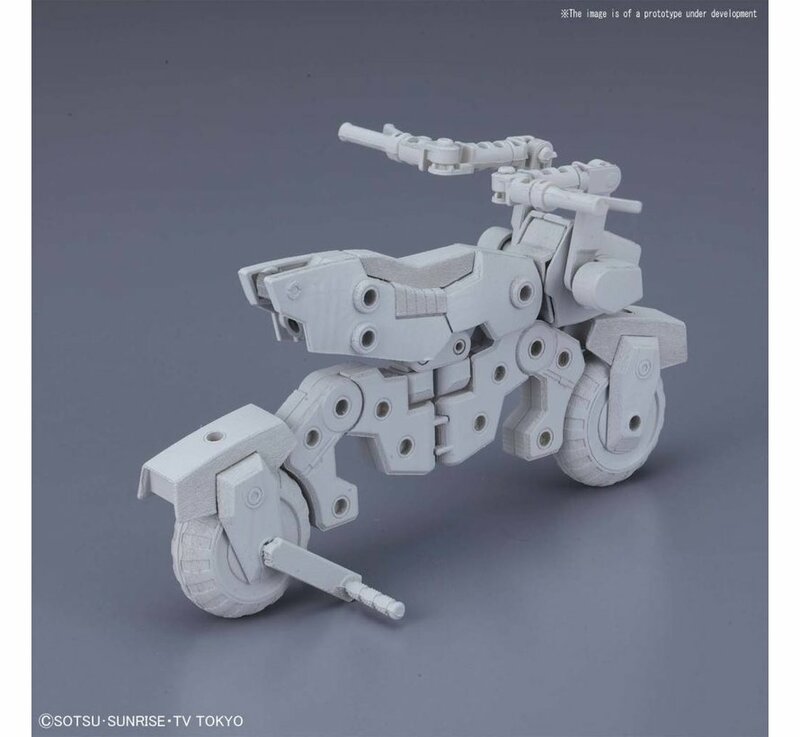 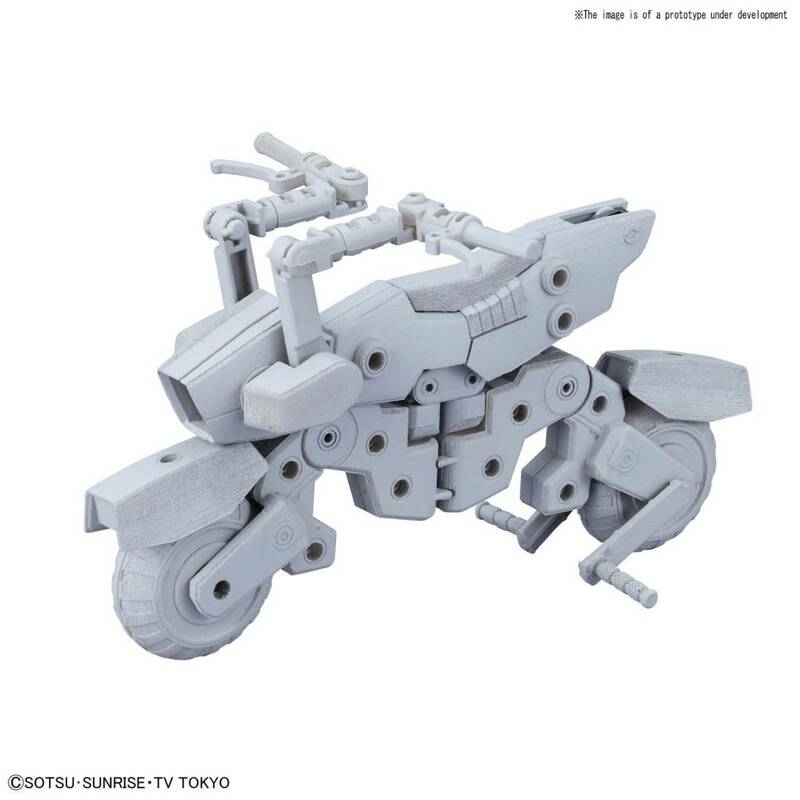 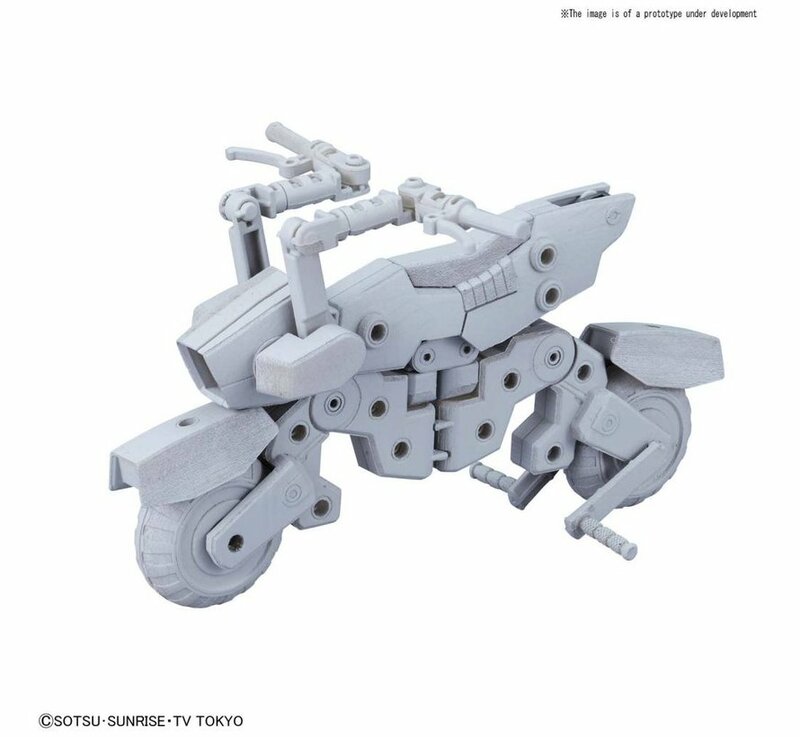 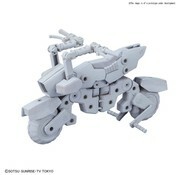 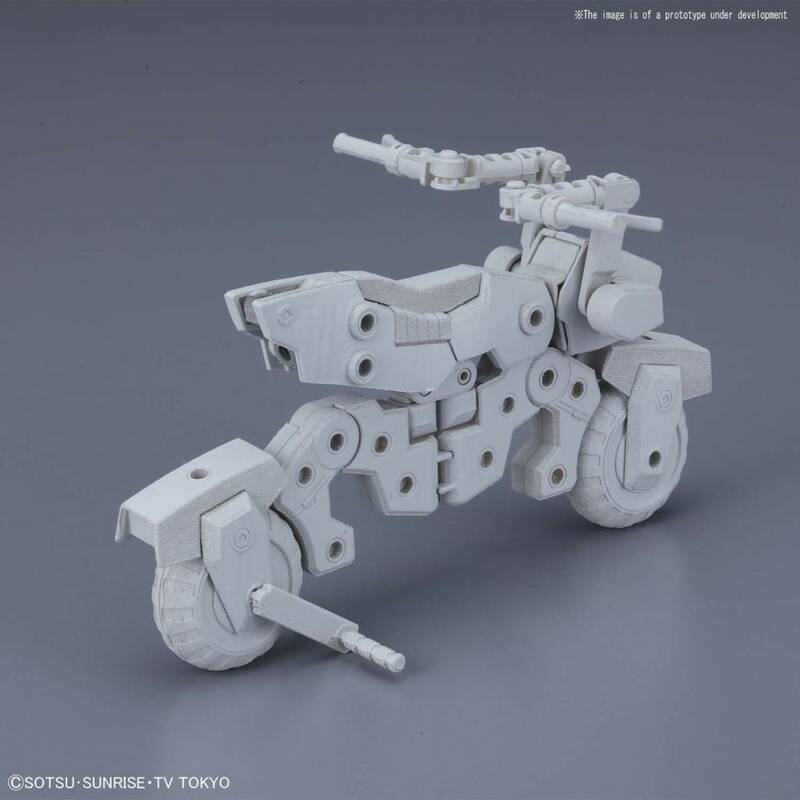 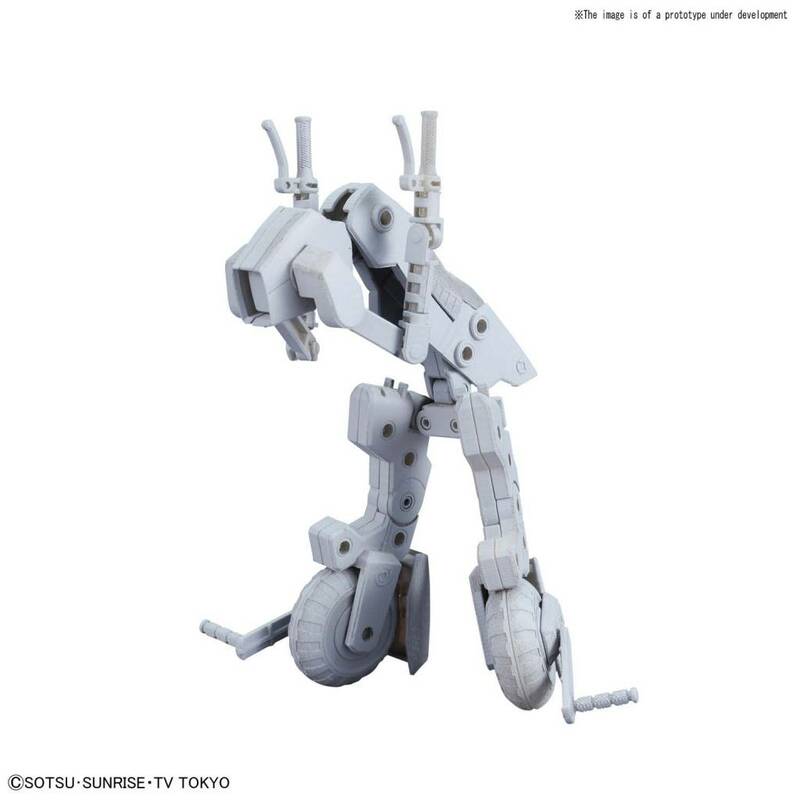 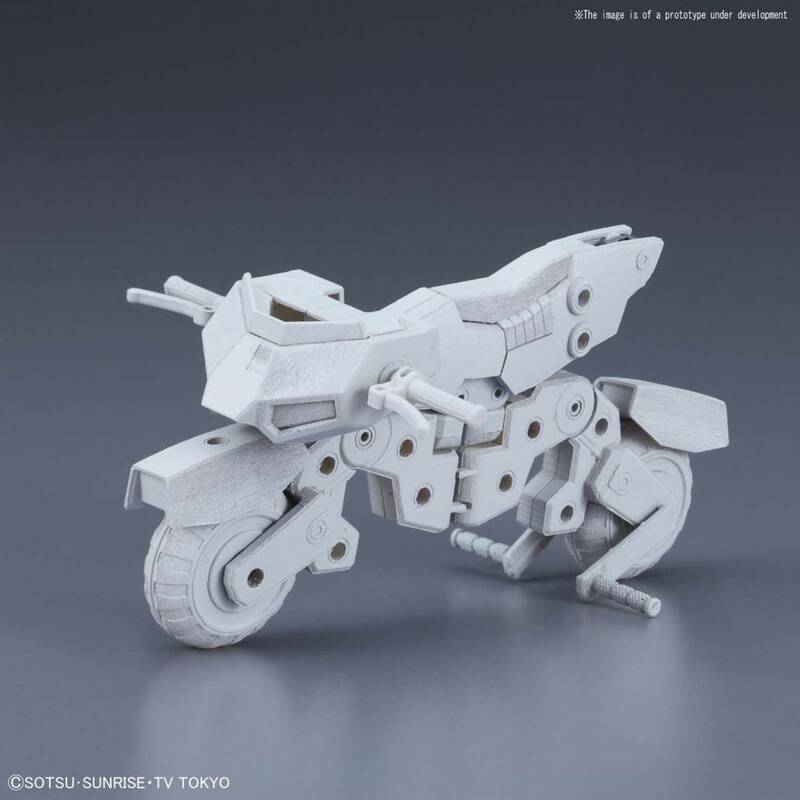 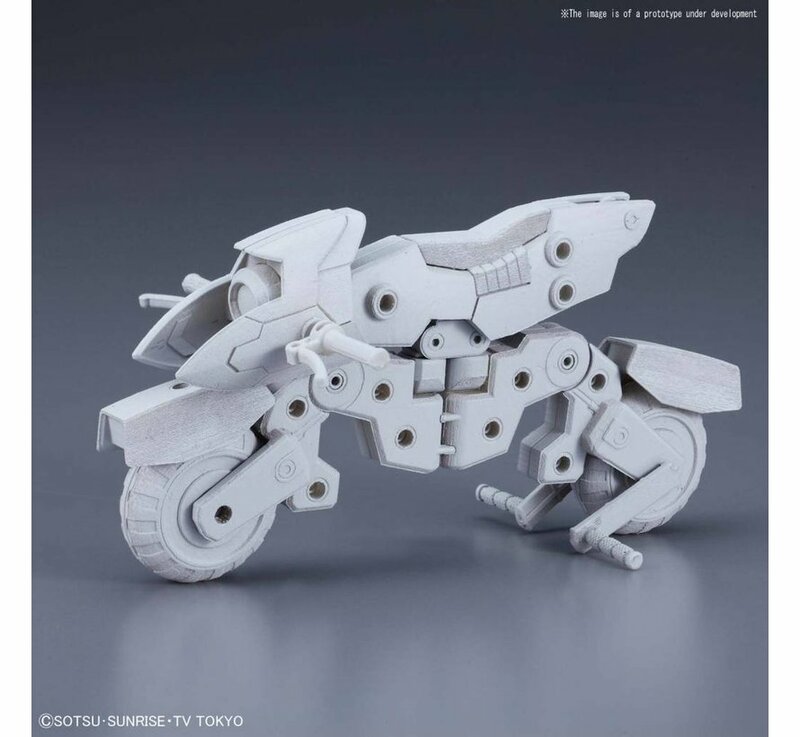 A speedy transforming bike that can be mounted by HG GunPla to ride around in, it also comes with 3 types of cowl parts! 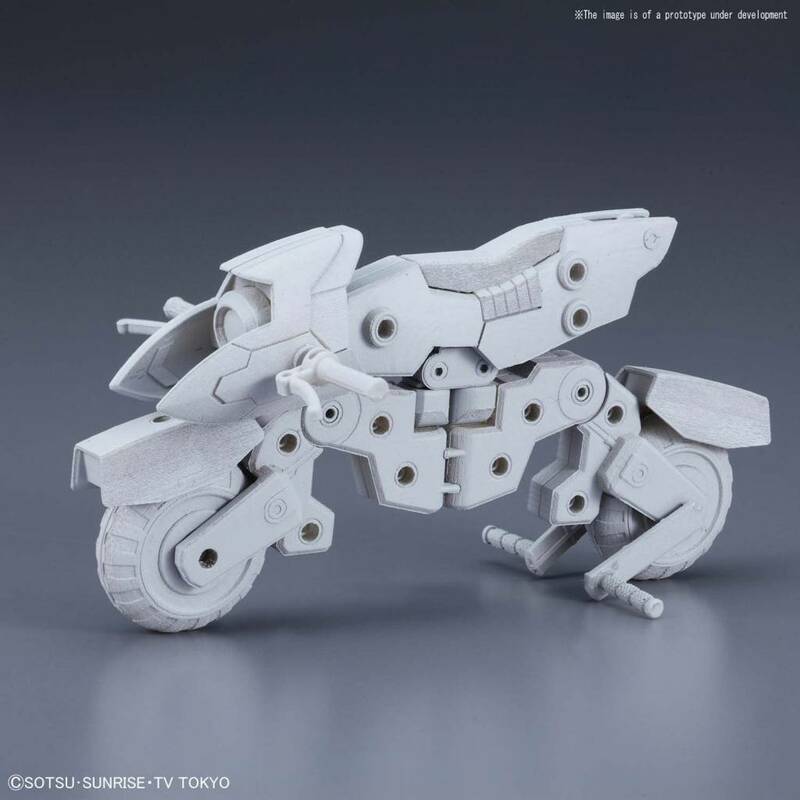 Runner x 7. Instruction Manual.